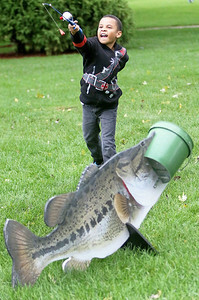 Candace H. Johnson-For Shaw Media Josiah Obafemi, 7, of Johnsburg casts his fishing line during the Busy Brains Children’s Museum Fall Family Festival at Lehmann Park in Lake Villa. 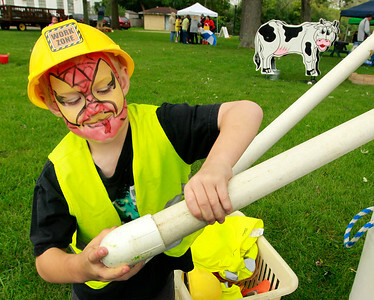 Candace H. Johnson-For Shaw Media Little Miss Lake Villa Mia Green, 7, works on milking a cow during the Busy Brains Children’s Museum Fall Family Festival at Lehmann Park in Lake Villa. 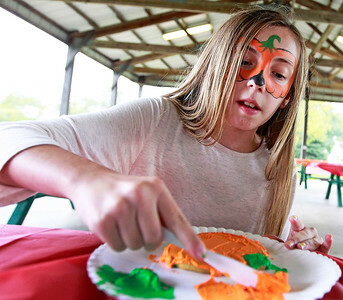 Candace H. Johnson-For Shaw Media Gabi Green, 10, of Lake Villa decorates a pumpkin Lovin Oven sugar cookie during the Busy Brains Children’s Museum Fall Family Festival at Lehmann Park in Lake Villa. 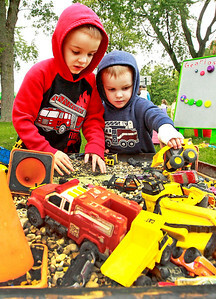 Candace H. Johnson-For Shaw Media Jax McDowell, 6, of Lake Villa and his brother, Colt, 3, play with toy trucks at the Construct table during the Busy Brains Children’s Museum Fall Family Festival at Lehmann Park in Lake Villa. 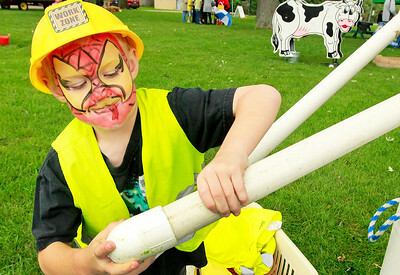 Candace H. Johnson Gavin Fisher, 6, of Lake Villa plays with PVC pipes with his face painted as a snake during the Busy Brains Children’s Museum Fall Family Festival at Lehmann Park in Lake Villa. Candace H. Johnson-For Shaw Media Madison Dessain, 5, of Lake Villa plays with driver gear magnets called, Geariosity, during the Busy Brains Children’s Museum Fall Family Festival at Lehmann Park in Lake Villa. 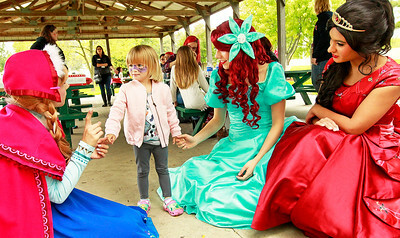 Candace H. Johnson-For Shaw Media Lily Ahlgrim, 2, of Lake Villa talks with the princesses from the Fairytale Birthday Company during the Busy Brains Children’s Museum Fall Family Festival at Lehmann Park in Lake Villa. Candace H. Johnson-For Shaw Media Little Miss Lake Villa Mia Green, 7, talks with the Spanish rose princess from the Fairytale Birthday Company during the Busy Brains Children’s Museum Fall Family Festival at Lehmann Park in Lake Villa. Miss Lake Villa, Brittany Gallarneau, 17, stood beside them. 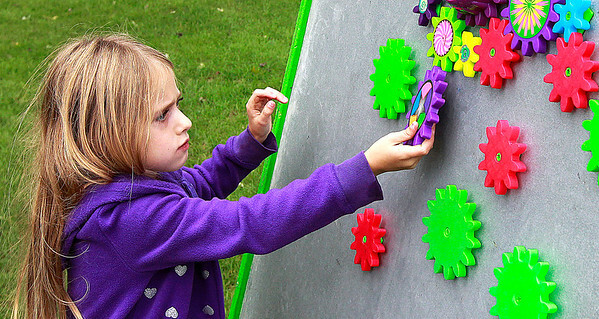 Madison Dessain, 5, of Lake Villa plays with driver gear magnets called, Geariosity, during the Busy Brains Children’s Museum Fall Family Festival at Lehmann Park in Lake Villa.